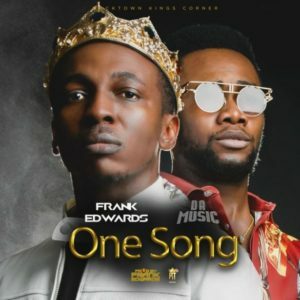 Nigerian gospel singer-songwriter & the leader of the Rocktown records Frank Edwards releases a new single titled “One song”. The song features Da Music. 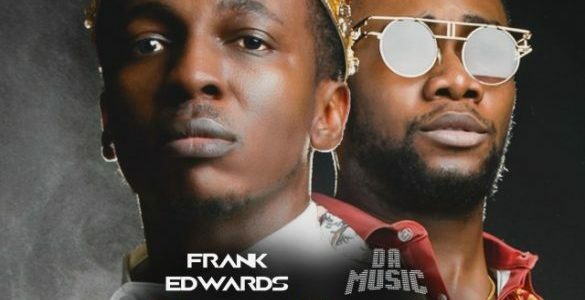 was produced by Frank Edwards. The music video for the song is already out and it was directed by H2O.